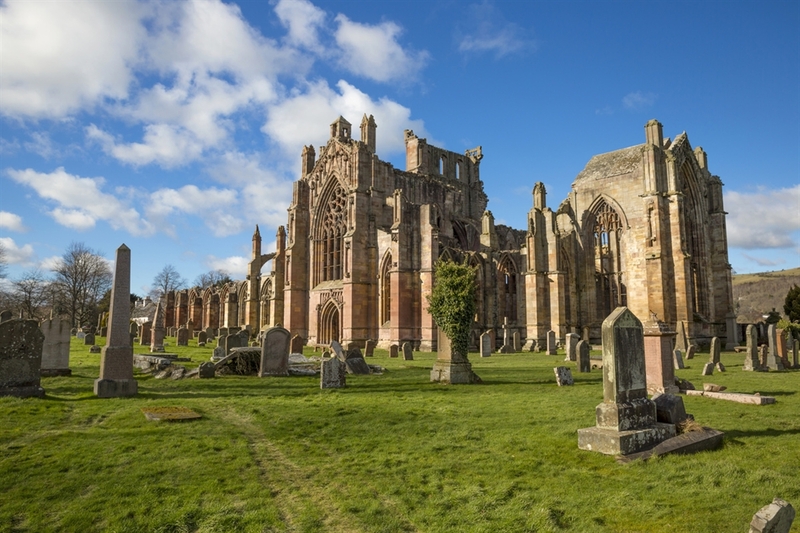 The Scottish Borders is the main gateway to Scotland from the south but there is more than enough here to make it a destination in its own right. 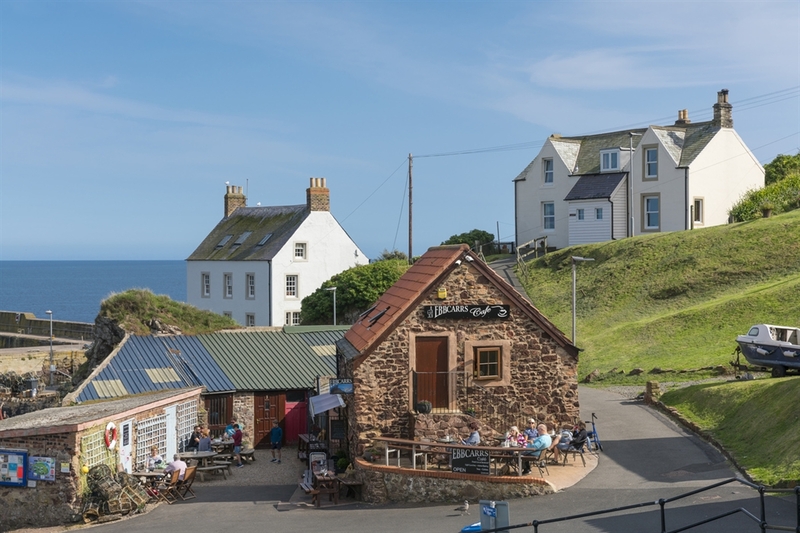 Covering about eighteen hundred square miles, the Scottish Borders stretches from the rolling hills and moorland in the west, through gentler valleys to the rich agricultural plains of the east, and on to the rocky Berwickshire coastline with its secluded coves and picturesque fishing villages. 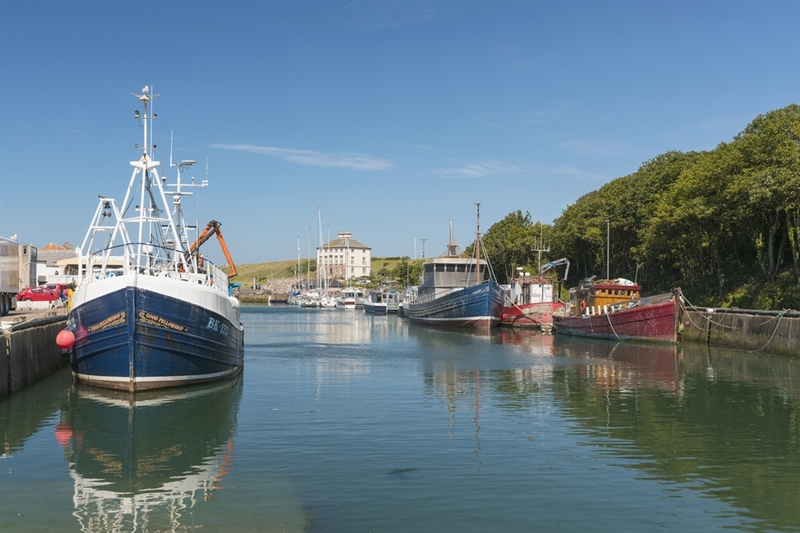 Whether you explore by car, on bike or on foot, you'll discover friendly towns and picturesque villages, as well as the castles, abbeys, stately homes and museums that illustrate the exciting and often bloody history of the area. It's that history which is commemorated in the Common Ridings and other local festivals, creating a colourful pageant much enjoyed by visitors and native Borderers alike. It should also come as no surprise that an area so rich in hills and moorland, valleys and rivers should have mastered so many ways of enjoying the great outdoors. The area is a paradise for hillwalkers and cyclist of all types while in the River Tweed and its many tributaries, you'll find some of the best fishing in Scotland. The Scottish Borders is also home to rugby and passion and rivalry inevitably emerge as the Rugby Sevens tournament gets under way through spring and summer. As the Borders is a region famed for its textiles, a major attraction for many is to browse and buy beautiful tweeds and tartans and the highest quality knitwear direct from the local mills and shops. 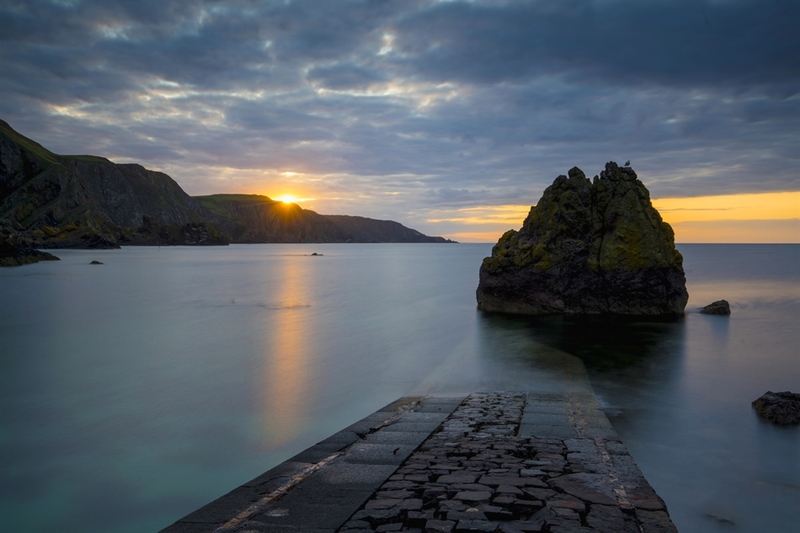 VisitScotland / Kenny Lam, all rights reserved Pettico Wick Harbour at St Abbs Head Nature Reserve VisitScotland / Kenny Lam, all rights reserved Pettico Wick Harbour at St Abbs Head Nature Reserve VisitScotland / Kenny Lam, all rights reserved Eb Carr's Cafe in St Abbs VisitScotland / Kenny Lam, all rights reserved Boats at Eyemouth Harbour VisitScotland / Kenny Lam, all rights reserved Melrose Abbey was founded by King David I in 1136, as the first Cistercian monastery in Scotland.